Move-in ready! Fresh paint throughout home! 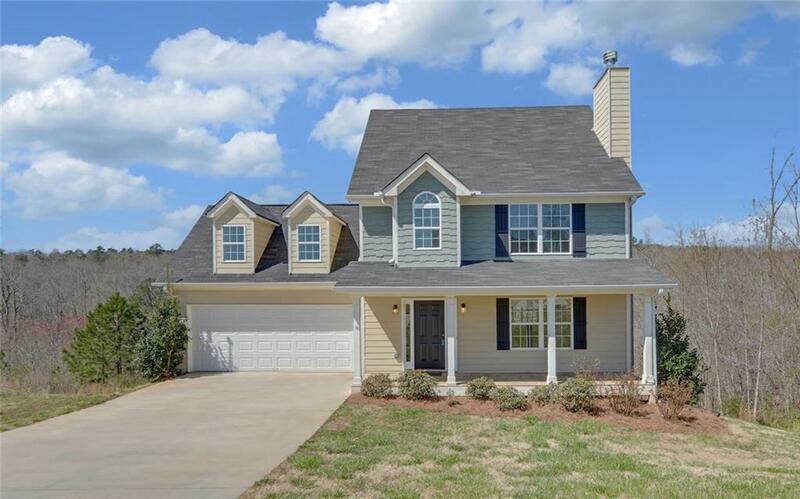 4BD/2.5 baths, plus a large bonus room. Terrace level has a kitchen area (with stove & fridge), living area, full bath & one bedroom. (Great in-law suite or possible rental income. Kitchen LR & DR are spacious. Master suite is on the second floor with a double trey ceiling, double vanity & walk in closet. 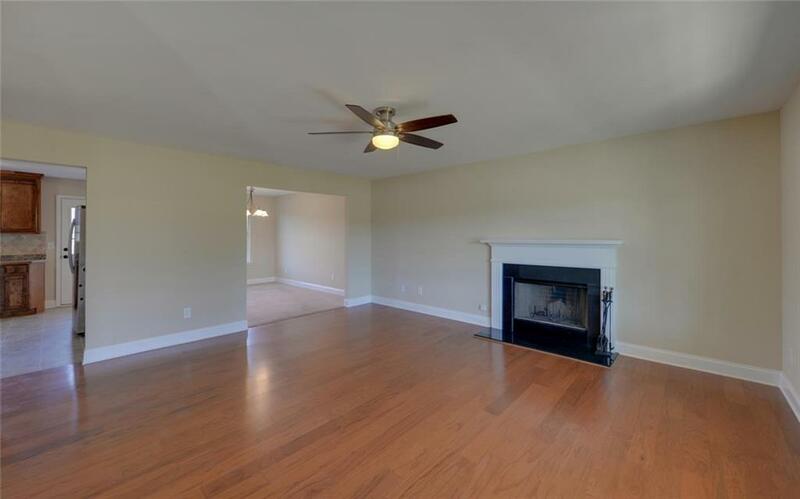 Also on second floor is 2 more bedrooms & bonus room. 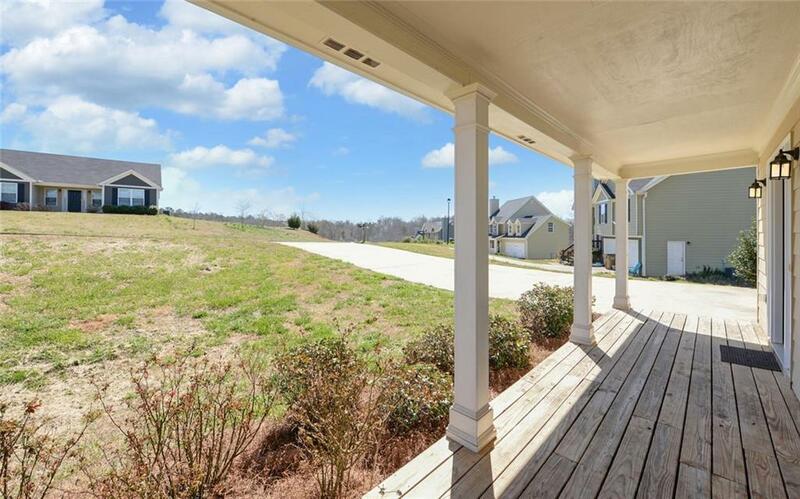 Home features a front porch, back deck & lower patio on terrace level. 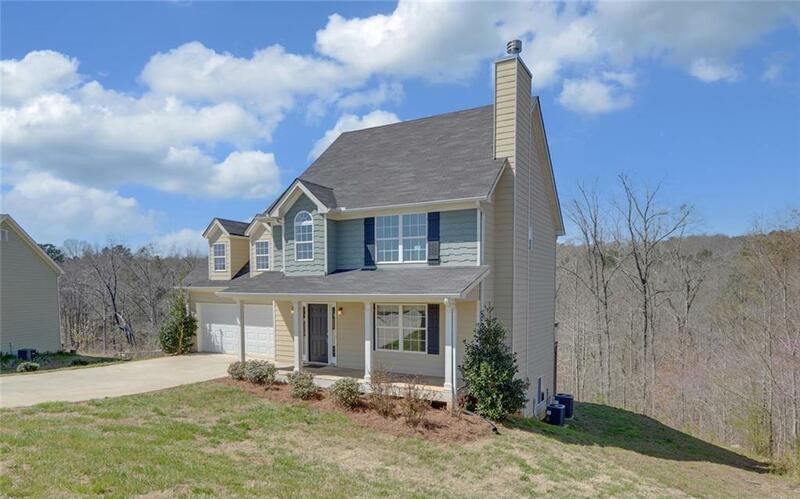 At back of property is a creek with a deck - the perfect hideaway. Very Convenient Location!